This past week I read a blog by Dairy Carrie. She is a dairy farmer in Wisconsin and has written many a hilarious yet informing blog letters that I really enjoy reading. This past week though, her letter entitled, “Dear Panera…” has caused quite the stir. I wanted to share what is going on because I think that this is a great example of how fear marketing and not telling the whole truth is leading to so much misinformation when it comes to consumers and what they perceive as healthy. Farming isn’t easy to begin with. And having marketing like Panera making us look like we take shortcuts just because we’re lazy or we don’t care about consumers, it is completely out of line! First of all let’s look at the obvious issue that Panera is trying to sell to the consumer. “Antibiotic use on animals is bad, unhealthy, and is only done because farmers are lazy and don’t take care of their animals.” Woah…now that is a lot of misinformation if you ask me! 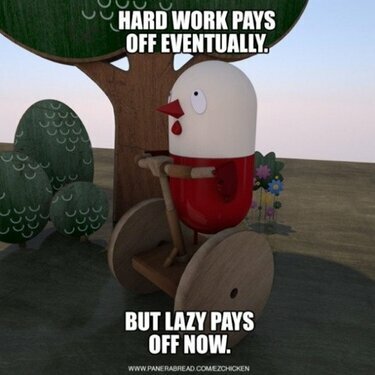 My biggest issue is that as a farmer I can tell you right now, “I’m not lazy!” (enough said there!) Secondly if this marketing campaign starts spouting off that they have antibiotic free meat it is sending the message that all meat, if not labeled as such, has antibiotics in it; when that is simply not the case. All meat sold for consumption in the US is tested by the USDA for antibiotics. 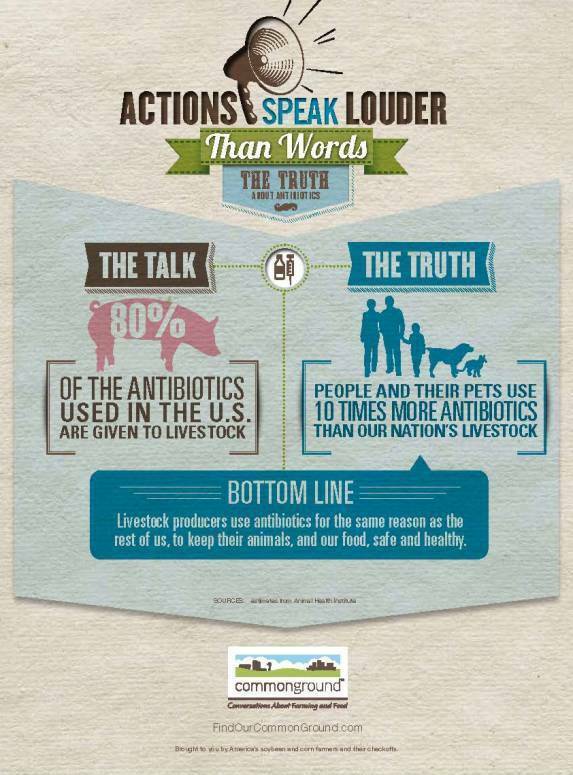 Let me say this again…ALL MEAT THAT IS SOLD FOR CONSUMPTION IN THE US IS TESTED BY THE USDA FOR ANTIBIOTICS! It is not allowed through to the consumer if the meat doesn’t pass the strict safety limits in the test. It is exactly this kind of marketing that leads to consumers assuming certain things about how food is produced. 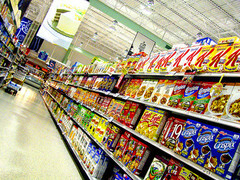 In my mind it’s like standing in the cereal aisle looking at one variety that says, Narcotic Free. Wouldn’t you be somewhat curious of why they had to state that? Do all other cereals have narcotics in them? Have I been feeding my children drugs? What is this world coming to? In the whole scheme of things, yes animals use way more antibiotics than humans, that is a fact. But I have yet to see a study that comes to that conclusion while looking at how many animals are treated vs how many humans are treated. How many thousands more animals are there in this country than humans? When you answer that question the conclusions look quite a bit different! The problem of over antibiotic use, in my opinion, is not because it’s being transferred from animals, it’s because we are using it as people. During one of the US Farmer and Rancher Alliance’s seminars there was a great section about the use of antibiotics on animals. I would encourage you to listen to it and come up with your own conclusions on how you feel about animals that are treated. It’s a good conversation that lays out facts, not fears, of animal care today. The underlying issue here is one that is much bigger than just use of antibiotics, it is the use of fear marketing to show one type of production as better than another. I have supported many types of agricultural production, I’m happy to say that I have a choice about what kind of food to buy at the grocery store. So why can’t they encourage consumers to make their own choice with the facts? I’m sure this is far from the last marketing campaign that will try to damage conventional ag’s role in our modern food supply. I just want to say, as a hard working farmer (Yes Panera I wrote this on a Sunday, while out in the fields, not being lazy but working the 7th day this week) I really don’t appreciate Panera taking a tool that we use in agriculture to keep animals healthy and portray it is a shortcut or lazy technique for farmers who don’t want to take good care of their animals. They couldn’t be more grossly far from the truth. I really hope that they are feeling a bit of frustration with us farmers for getting upset and do a lot more research! ****The website Find Our Common Ground provides a ton of information about antibiotic use in animals, and also many other topics about our food safety!